This move-in ready, spacious bungalow sits back on a private 2.29 acre lot. 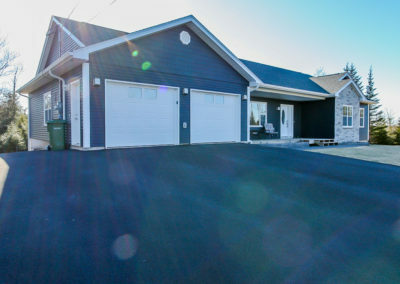 Drive up the double paved driveway, with ample parking, paved walkway to the front entrance and a double attached heated garage with ductless heat pump. Upon entry you will fall in love with the sunny open concept living, dining and kitchen with huge island, abundance of cupboard space and a walk-in pantry. Off the kitchen is a spacious 12 x 12 mud room with laundry and sink. Included on the main level is a dream Master bedroom with walk-in closet and 4 piece en suite. There are 2 other generous size bedrooms with ample closet space and a 4 piece main bath. 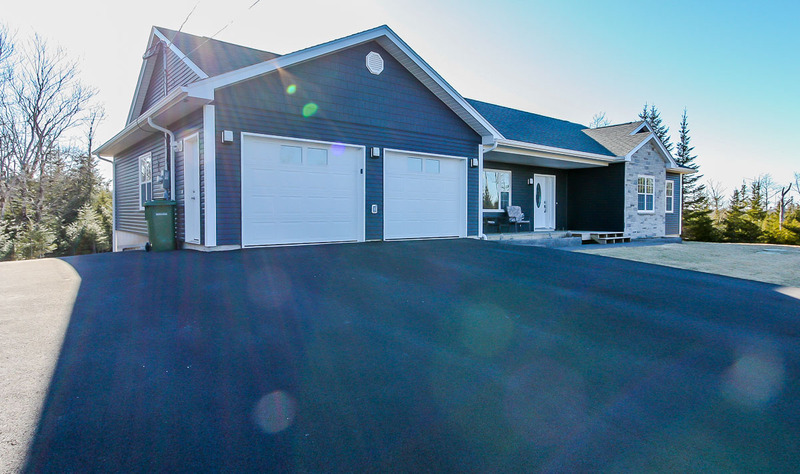 The basement features a large open and bright rec room with walkout to stone patio with hot tub and fire pit are perfect for those beautiful evenings of relaxing and entertaining. .Contact us today for your viewing.